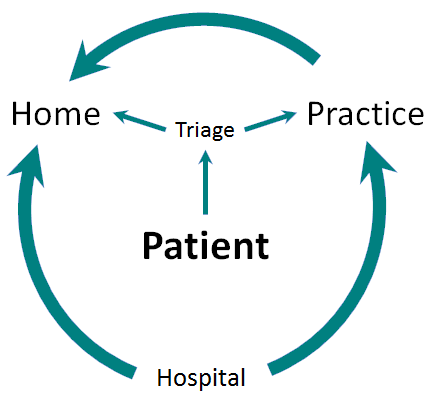 The COME HOME Triage System is a real time, web-based decision support system, that provides a comprehensive set of triage protocols focusing on patient symptoms. The triage process enables oncology nurses to support their patients in the best way possible: by giving them the right care, at the right time, in the right place. Innovative Oncology Business Solutions’ goal is to improve health outcomes, enhance patient care experiences and significantly reduce costs of care. We believe that this is possible by improving timeliness and coordination of care and by keeping patients out of the emergency department (ED) and hospital as much as possible. An early evaluation of the COME HOME Model, an oncology medical home initiative designed by IOBS, has shown significant reductions in Emergency Room utilization, and Hospital Admissions and Total Cost of Care. The Association of Community Cancer Centers Innovator Awards recognize and honor game-changing strategies for the effective delivery of cancer care in the community setting. Winners gain national visibility as ACCC showcases their innovations to oncology care providers and the broader healthcare community throughout the year. Innovative Oncology Business Solutions was honored for the COME HOME Model as part of the 2014 class of awardees. 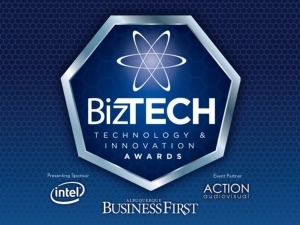 The Biz Tech Innovation awards “recognize some of the most interesting things happening in [New Mexico] at the intersection of technology and business.” Innovative Oncology Business Solutions (IOBS) was honored to be part of the inaugural class of awardees in 2013. 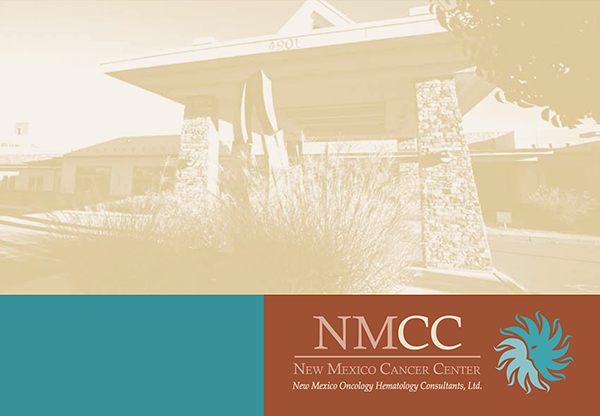 To assist practices and institutions throughout the country in implementing clinical redesign supported by – and aligned with – payment reform, we present a case study of the New Mexico Cancer Center (NMCC) based on numerous stakeholder interviews, literature reviews, and a comprehensive site visit. This study explores the complex barriers oncologists face in improving the quality and outcomes of cancer care and reducing overall costs in a sustainable way.